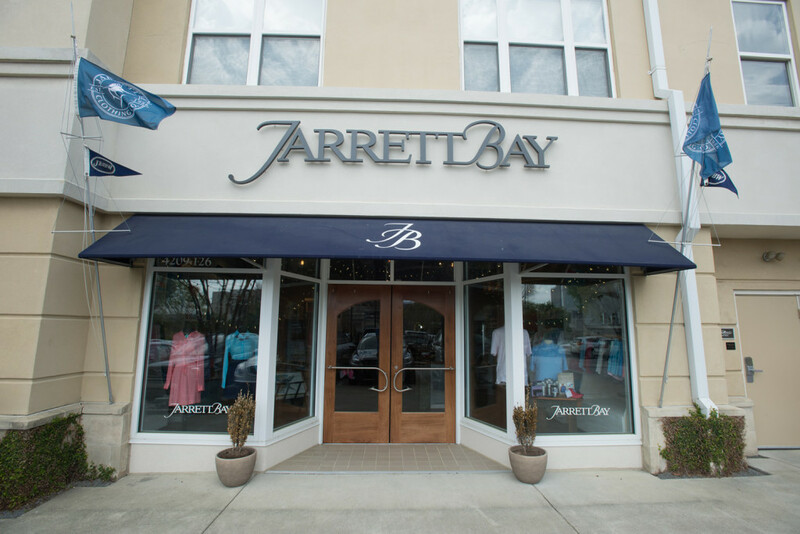 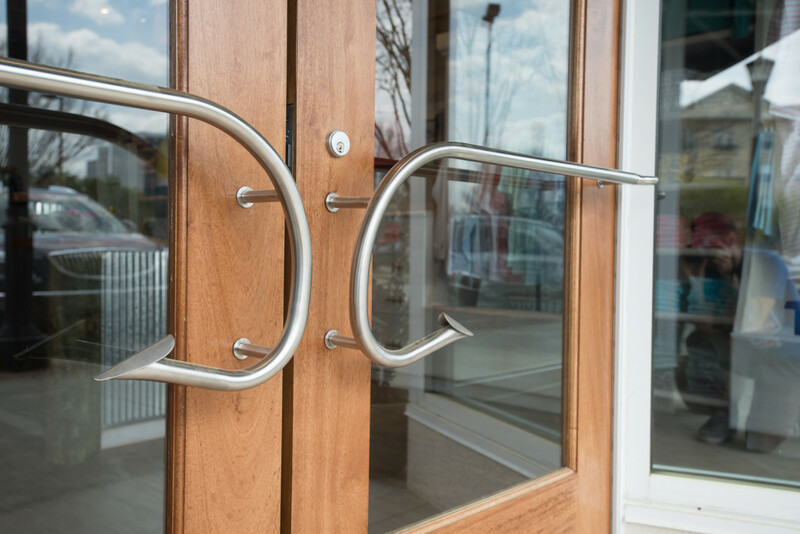 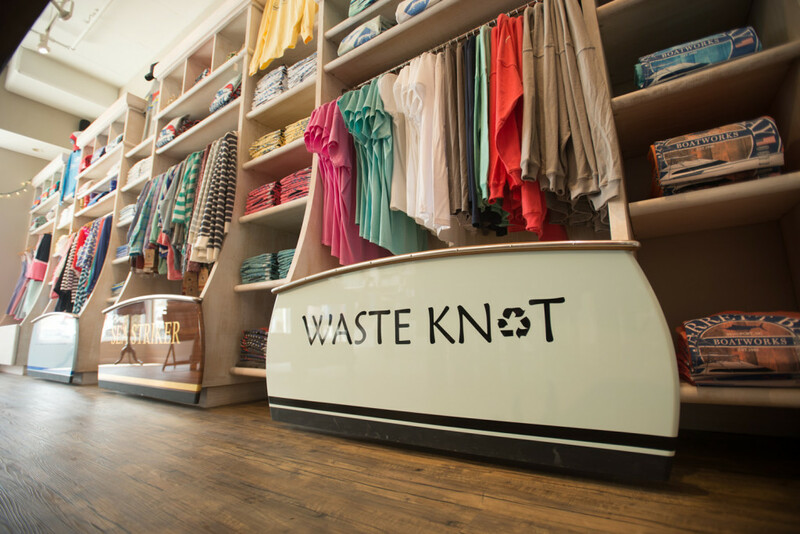 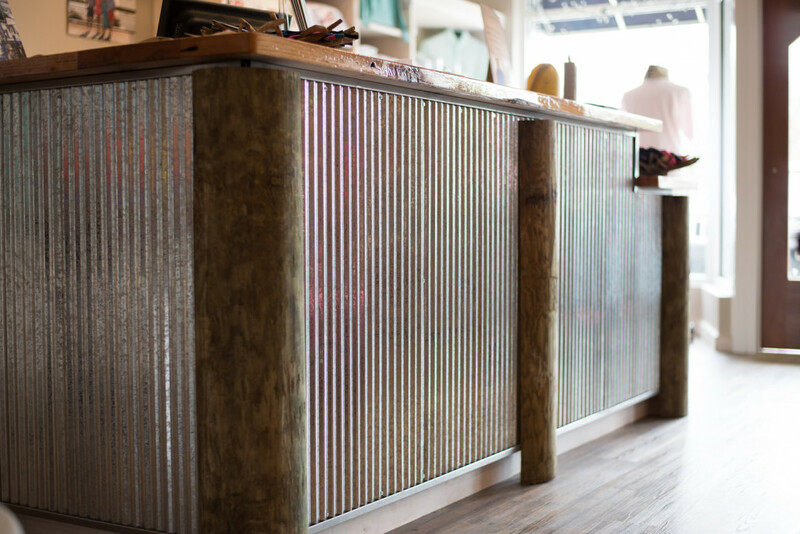 In late fall of 2015, Jarrett Bay launched their second clothing storefront in Raleigh’s North Hills. 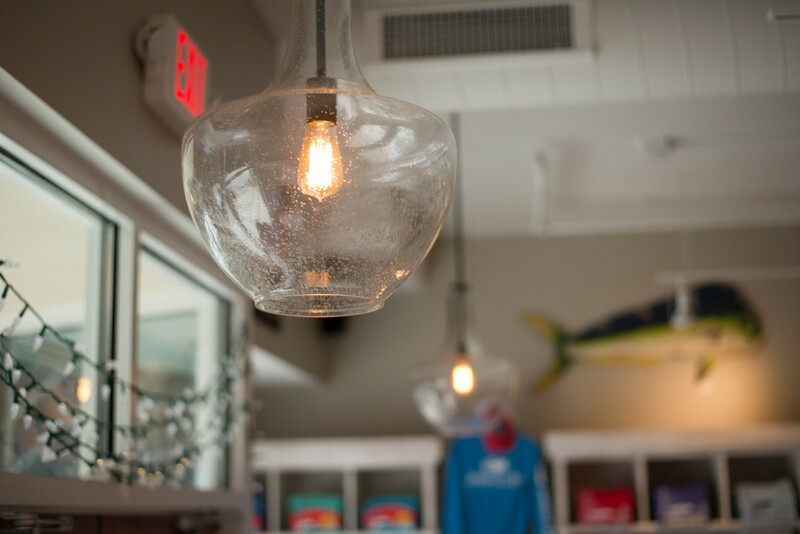 With its roots in coastal North Carolina boat building, Jarrett Bay Clothing offers Jarrett Bay branded apparel and merchandise inspired by their “Carolina Flare” coastal lifestyle. 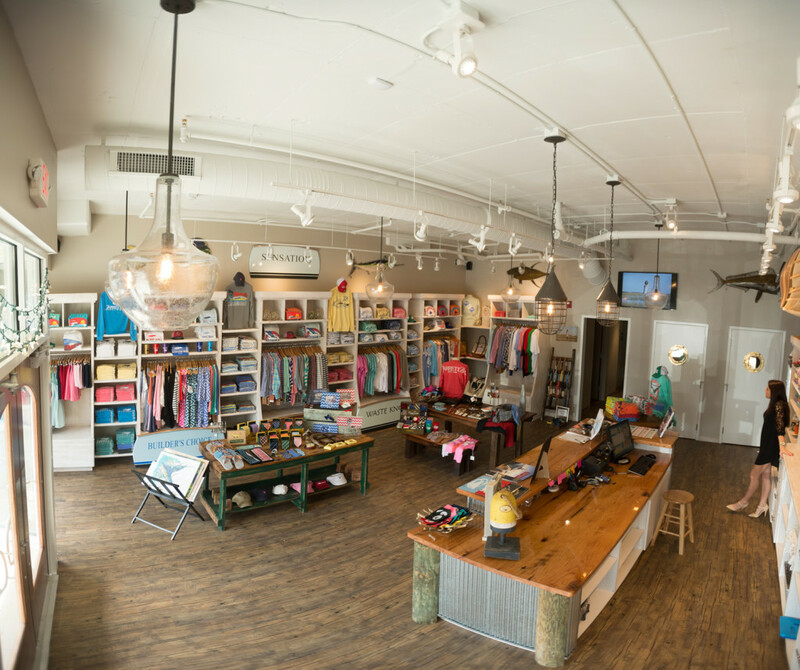 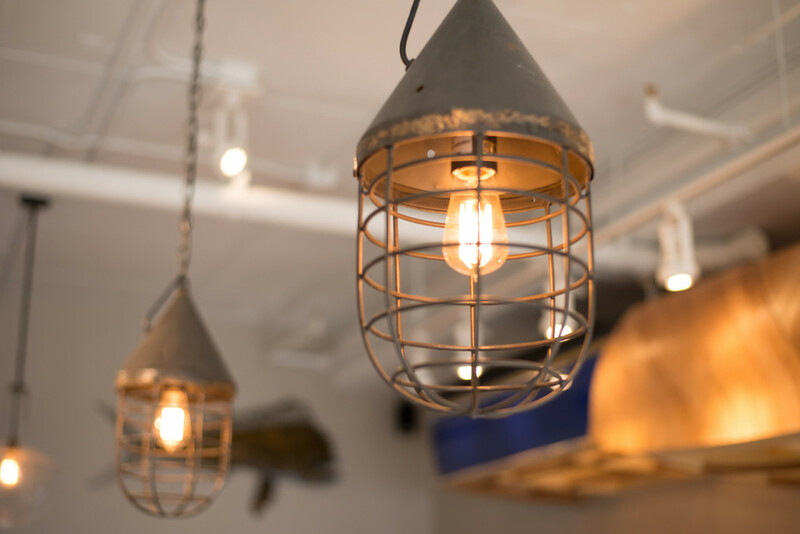 HagerSmith was chosen to lead the design of this flagship location. 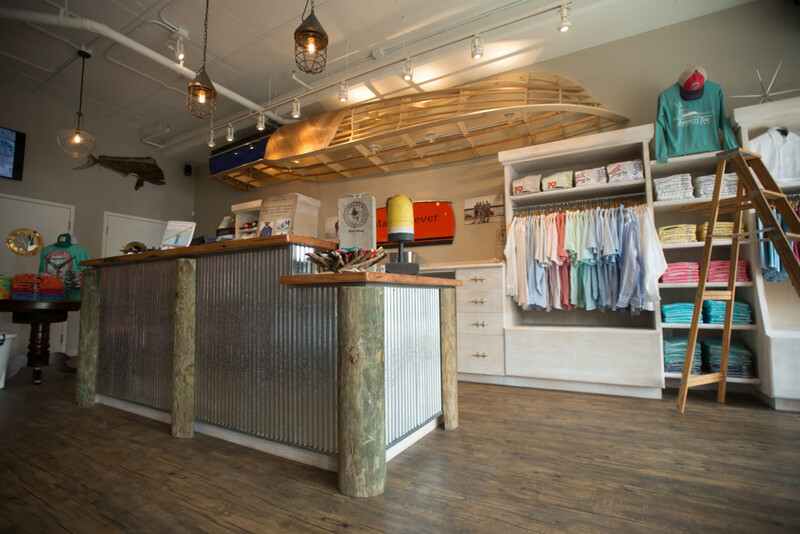 The complete renovation draws inspiration from NC coastal influences which are incorporated into a new entry and storefront with custom mahogany doors and hardware, custom casework with stock drawers faced with boat transoms, plus a finely crafted replica of a classic Jarrett Bay sport fisherman over the checkout station.